Paul Nicholson started his dart career in 2007. 2008 he dominated the Australien Grand Prix Circuit of the DPA and qualified as number 1 of the Australien ranking for the Grand Slam 2008. Already with his first appearance in the UK he managed to set up the crowd against him and he now is one of the "Bad Boys". Through the DPA ranking he qualified for the World Championship 2009 as well and played himself into the quarterfinals. He climbed up the PDC Order of merit to place 50. 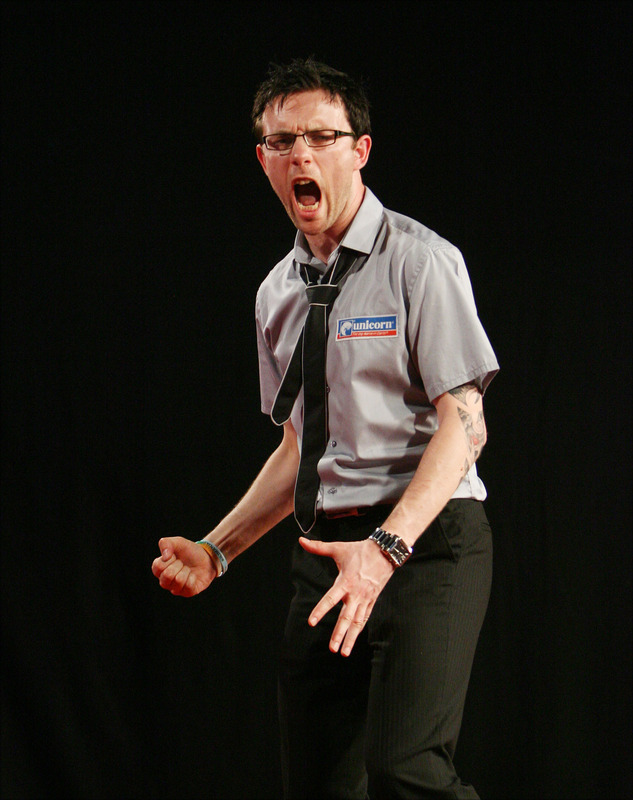 After the World Championship Nicholson decided to change to the PDC Pro Circuit and he qualified for the UK Open final. There his argument with the crowd carried on. Beside this appearance in the UK Open the year 2009 was rather inconspicious for Nicholson and in the World Championship 2010 he lost his first round match to Terry Jenkins. In January 2010 he won the Players Championships Finale - his first Major title - and he defeated Phil Taylor 10:9 in the finale. Nicholson fast made a name for himself by his agressitivity on stage and by his special outfit as he always wears a shirt and a tie - sometimes he even wears a waistcoat.